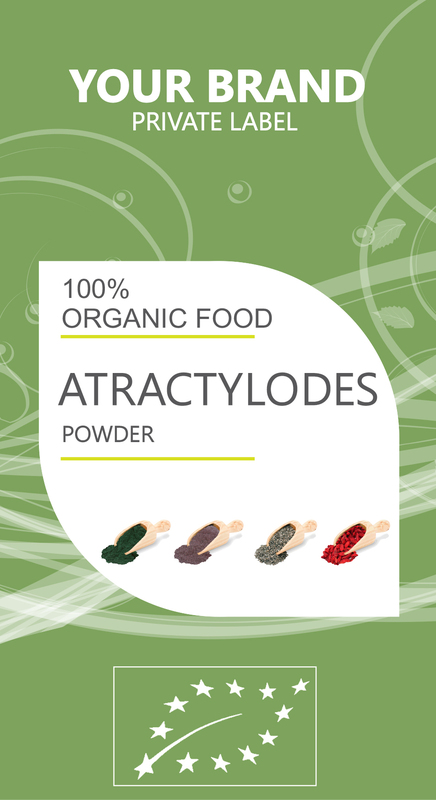 ATRACTYLODES is a herb which has been used in Chinese herbal medicine for thousands of years. It has an extremely aromatic taste, slightly bitter and sweet. Traditional Chinese Medicine believes it acts primarily on the digestive system, so mainly use it to treat indigestion, stomachache, bloating, fluid retention, diarrhea, loss of appetite, weight loss due to cancer, allergies to dust mites, and joint pain (rheumatism). In Chinese Traditional Medicine is used with other herbs for treating lung cancer and complications of dialysis, a mechanical method for “cleaning the blood” when the kidneys have failed.